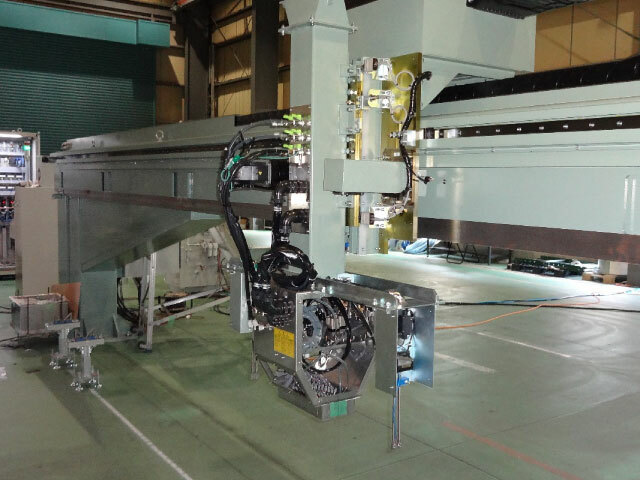 PJ-1B is an original automatic marking machine that creates vivid markings on iron & steel products. The PJ-1B is operated via computer or optional handy terminal. The optimum character size is chosen from 3 types of marking heads. Helps to better manage workflow and inventories and control traceability. 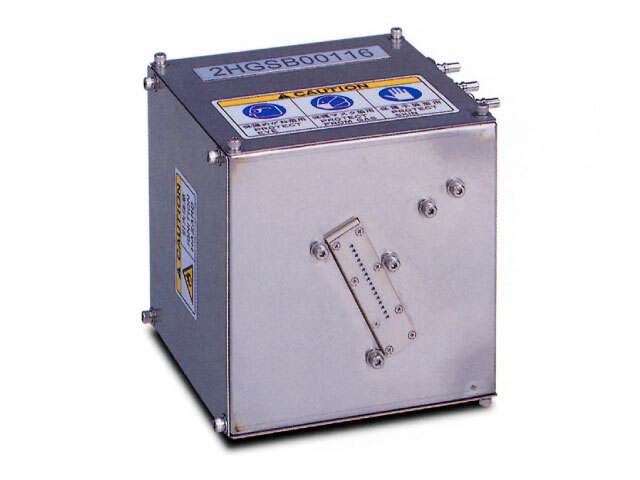 This high-resolution marking unit performs a higher grade of marking compared with the PJ-1B marking unit to meet the needs of high-density dot matrix printing. These paints are made exclusively for marking and printing units. MARKTEC provides a wide variety of colors that can be used for a multitude of purposes. PMW Special paint used with MARKTEC’s custom-made, medium-temperature, marking unit. Medium Tecmarker Paint PLA-Ⅱ Special paint used with MARKTEC’s custom-made, medium-temperature, marking unit. Marking Normal Eco Color Paint MSG Eco-friendly paint using ethyl alcohol as the main solvent. Flammable. 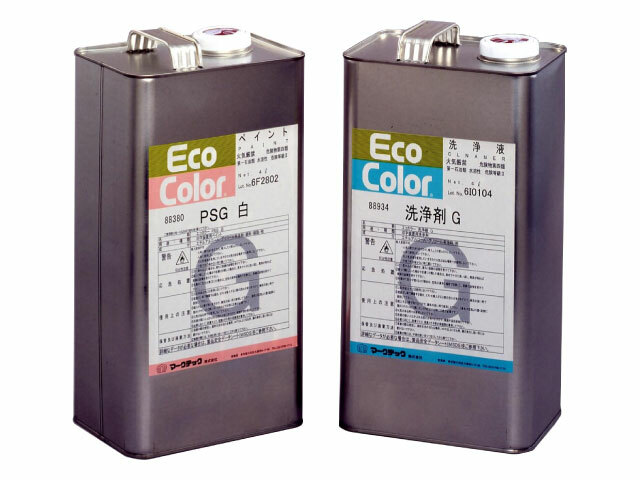 LSG Eco-friendly paint using ethyl alcohol as the main solvent. Flammable. Line Marking Tecmarker Paint LME Special marking paint only used with MARKTEC’s line marking unit, PJ-L.
*3 : Printing method without air. PMW Remover for PMW. Nonflammable. G Remover for PSG, MSG and LSG. Flammable. Tecmarker Remover PLA-Ⅱ Remover for PLA-2. Flammable. E Remover for PME170 and LME. Nonflammable. Tecmarker Lubricant LW Used for SHOTMARKER M-20S and M-30S.